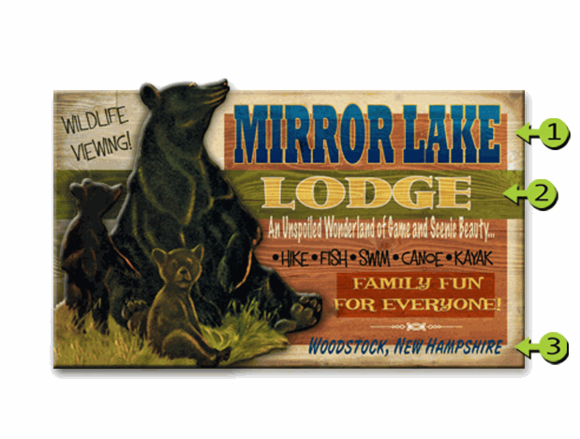 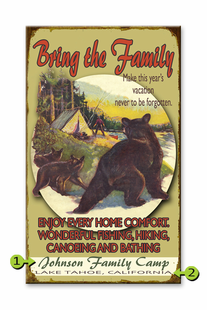 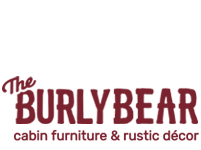 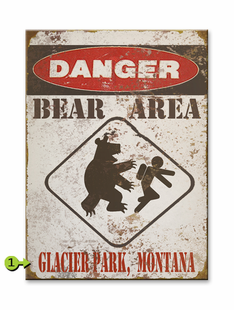 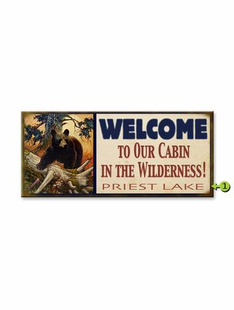 The Burly Bears- Bear Signs Collection features great signs fitting for any home, cabin or lodge. 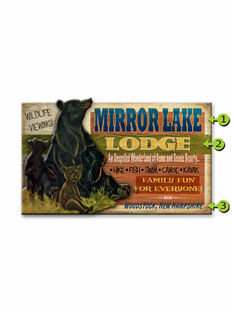 American Made whimsical signs as well as other vintage rustic lodge signs.We are sure you will find a sign that you or someone you know will love!! 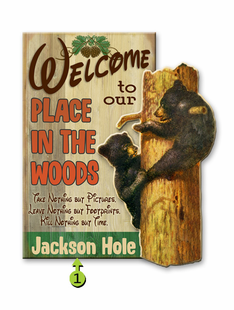 The Wild and Woody Designs are able to be customized with your favorite saying, name, or adress !! 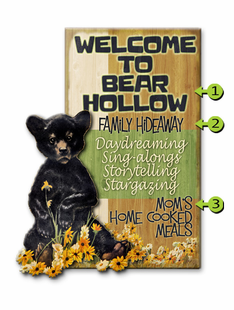 You may also call us direct for custom designs.